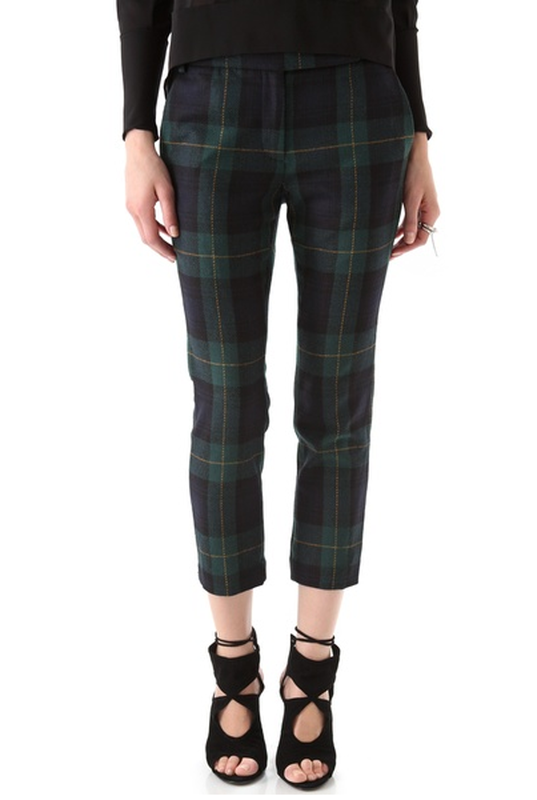 There's lots happening on the plaid front as of late and i'm really, really into these Tibi trousers. You with me? Ps happy Thanksgiving to all my American friends!